Being Retro: What Would You Do? What would you do? What would you do? What would you do? What would you do? What would you do? What would you do? What would you do? What would you do? What would you do? What would you do? What would I do? What would you do? What would you do? What would you do? What would you do? 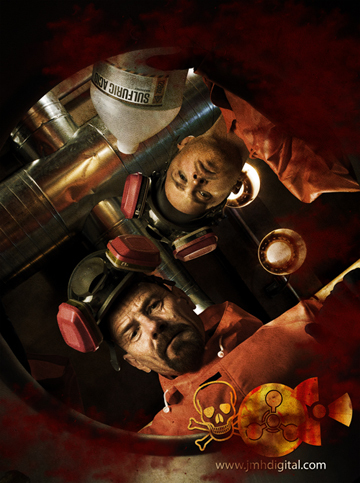 isnt that a scene from breaking bad?